A pioneer’s path is adventurous, exciting, and uncertain, but when tasting success, it is delectable. 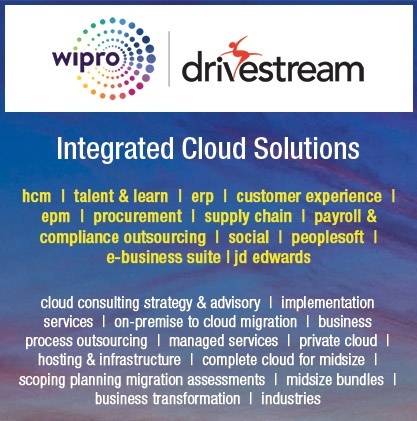 Drivestream is helping businesses across the industry spectrum to make bold moves to the cloud by deploying Oracle Fusion Human Capital Management, Oracle Taleo Cloud Service, and Oracle Fusion Global Payroll. 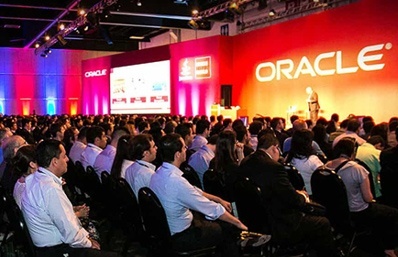 This engaging panel session brings together outspoken, thought-leading early adopters from banking, research and development, nonprofit, and insurance to discuss the business drivers and motivations that made them migrate from multiple single-function, on-premises systems to a complete Oracle cloud service platform. Panelists recount their experiences, discuss challenges, and share innovative best practices that helped take them live on Oracle Fusion Global Payroll. 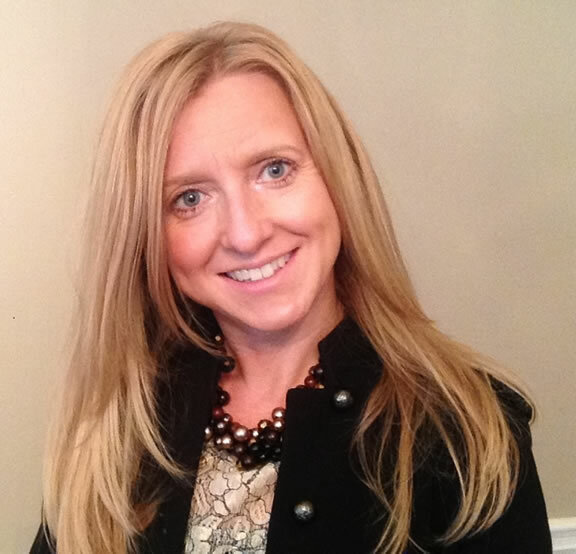 A veteran of HCM technology and process implementation, Judy has over 18 years' experience working with Oracle products, and over 3 years' experience with Oracle HCM Cloud. At Drivestream, Judy leads the Cloud Center of Excellence team to provide guidance and assistance to customers who are on their journey transforming HCM from on premise system to Cloud. Judy led the Drivestream's first Cloud payroll implementation and first end-to-end HCM value chain process implementation on the Cloud. She played instrumental roles in subsequent 10 successful Cloud payroll implementations, and many more to come. 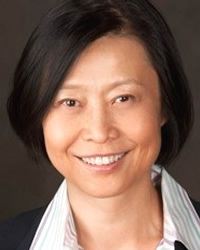 Judy earned her bachelor's degree in Electrical Engineering in China, and MBA from the University of Minnesota. Jacob oversees Drivestream's Account Management Group that provides strategy and advisory services to clients. 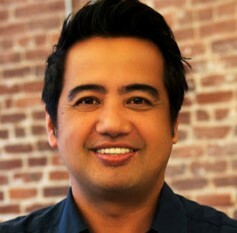 He also heads up Drivestream's Marketing and Alliances Organization. 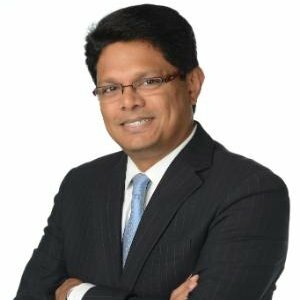 He has led several go-to-market strategies with various innovative service solutions including Drivestream's unique Comprehensive Cloud Solutions. Prior to Drivestream, Jacob was an Associate Partner at IBM, Human Capital Management Practice, a Global Managing Director at Unisys, and a Systems Integration practice leader at PWC. Jacob is an Electrical Engineering graduate from the University of Maryland. Edwin E. Castro is a certified payroll professional with over 30 years of payroll experience from financial, technology, and non-profit companies. Edwin’s experience includes various Payroll system conversions, most recently Oracle Cloud Fusion Payroll implemented in July 2016. 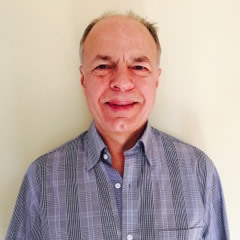 Edwin served as the president of the San Francisco Chapter of the American Payroll Association in 2009 and is currently Director of Payroll at SRI International in Menlo Park, CA. Carolyn Kenny is Director of Information Services for Hillside Family of Agencies, where she oversees the implementation and support of all corporate applications. Hillside is a non-profit agency that provides comprehensive health, education, and human services for children and families. Carolyn has almost 20 years of IT experience, much of it related to working with Oracle Applications and related technologies. She began her career as a report developer and became a certified Oracle DBA supporting on premise E-Business Suite implementations. Carolyn has extensive first hand experience with installation and maintenance of on premise E-Business Suite releases 10.7 NCA – R12, supporting Finance, HR, Payroll and Teleservice implementations and associated reporting environments. 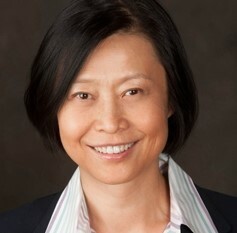 She has led the transformation of Hillside’s Oracle investment from a single in-house support resource to a managed service arrangement, and now to the Fusion ERP and HCM cloud. Ed Saras is Senior Vice President of Total Rewards & HR Operations at Eastern Bank, the largest mutual bank in the United States, servicing New England and headquartered in Boston, Massachusetts. Ed has managed the Compensation, Benefits, HCM and Payroll functions during his 12 years at Eastern. He was instrumental in developing the human capital data strategy at Eastern resulting in the selection of Oracle’s Fusion Cloud HCM enterprise solution. During 2014 – 2016 he led the implementation efforts to migrate from Eastern’s various applications onto one single Cloud platform, consolidating information, streamlining processes and providing web based access to all employees. Modules implemented include recruiting, onboarding, self-service, benefits, compensation, talent management, learn, and payroll. In 2015 Eastern was recognized by Oracle as a STAR HCM Cloud Customer. Prior to joining Eastern, Ed held similar positions at industry leading Life Science companies including DuPont, Genetics Institute and Millipore. He received his BS in Business Management from Boston University, an MBA from University of Oregon, and the Certified Compensation Professional (CCP) designation from World at Work.